Welcome! Here you will find everything you need to know about applying to and visiting colleges. 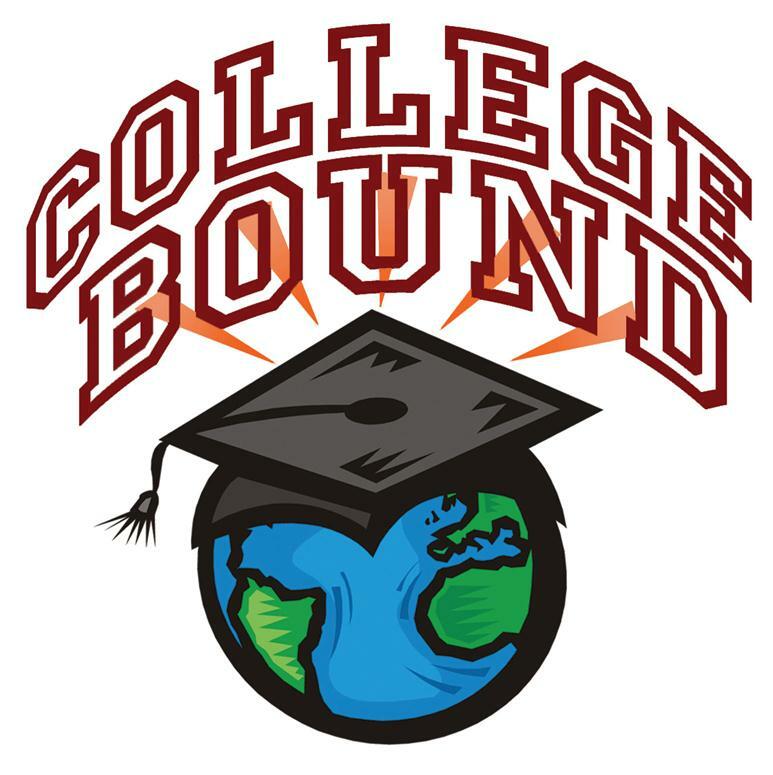 If you are a senior, be sure to check the Senior Page as well for additional college information and announcements.